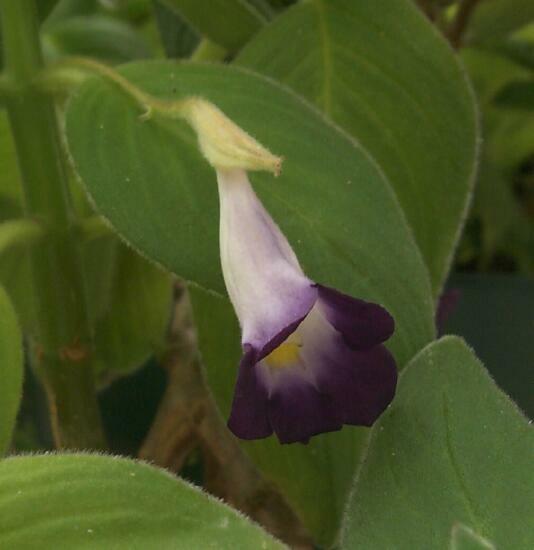 This is the most nomenclaturally confusing of the genera to emerge from Chirita and the one with the most knock-on nomenclatural consequences in other groups of Asian Gesneriaceae. Henckelia previously comprised around 180 species in southern India, Sri Lanka, southern Thailand, and Malesia. It has now been shown that the species of Henckelia from southern India and Sri Lanka are closely related to Chirita urticifolia, the original type species of Chirita, and its relatives, and that the southern Thai and Malesian species of Henckelia, by far the majority of the genus, are only distantly related to these. 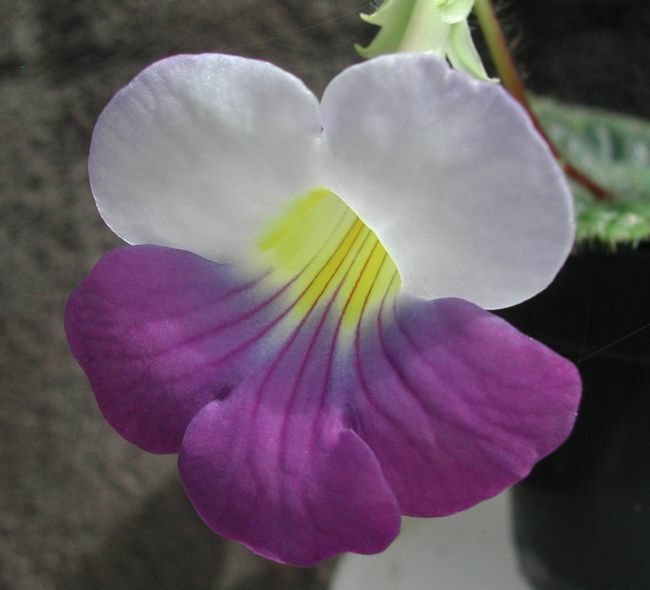 The classification consequences of this under the rules of botanical nomenclature are that the genera Henckelia and Chirita must be combined and that the older name has priority. The older name is Henckelia and, consequently, the name Chirita is no longer to be used. However, as noted above, very many species of Chirita are not in this group of species and the large majority of Henckelia species in Southeast Asia must be moved into other genera. As there is little current horticultural interest in the Southeast Asian species formerly in Henckelia, the far-reaching nomenclatural effects of these changes will have little immediate interest to growers. Henckelia with its new circumscription remains the most morphologically diverse of the genera to emerge from Chirita although when the molecular results led to a re-examination of the morphological characters that could unite the species to be placed therein it was discovered that the southern Indian and Sri Lankan species of Henckelia did share the characteristic stigma character of Chirita except that the lower lip is not bifid as was usual, but already not universal, in Chirita. There are approximately 56 species of Henckelia found in Sri Lanka, southern and northeastern India, Nepal, Bhutan, southern China, northern Vietnam, northern Laos, and northern Thailand. They are generally plants of the forest floor or on non-limestone rocks. Ten species are known in cultivation (see below).